Day 63(3): the present is a gift. enjoy it, that’s what it’s there for. | plus est en vous | my 366 day project. 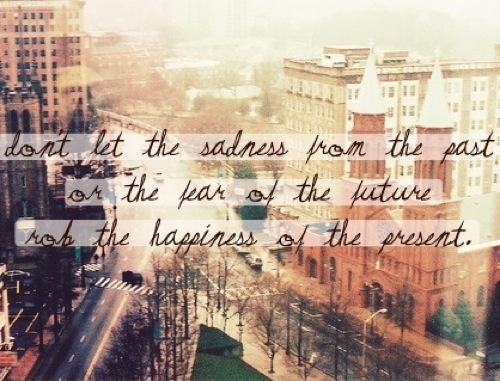 Day 63(3): the present is a gift. enjoy it, that’s what it’s there for.